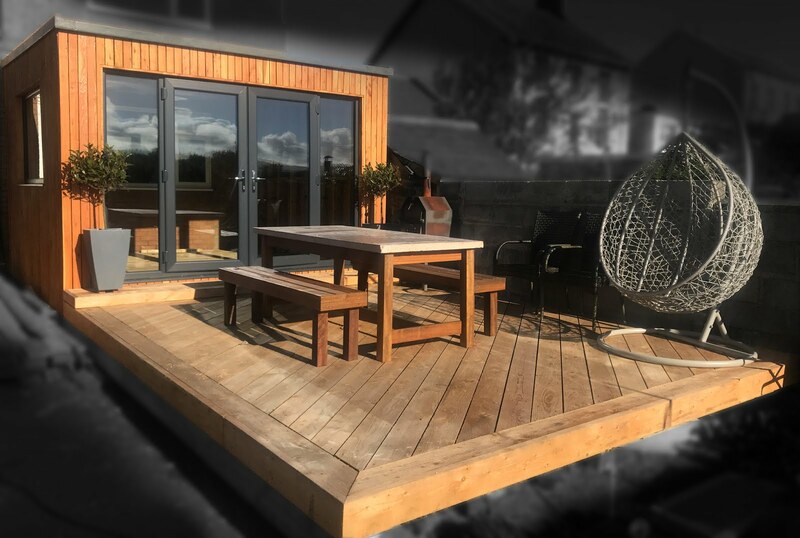 Here's another recent Autumn built timber deck from around the Welshpool / Shrewsbury area. 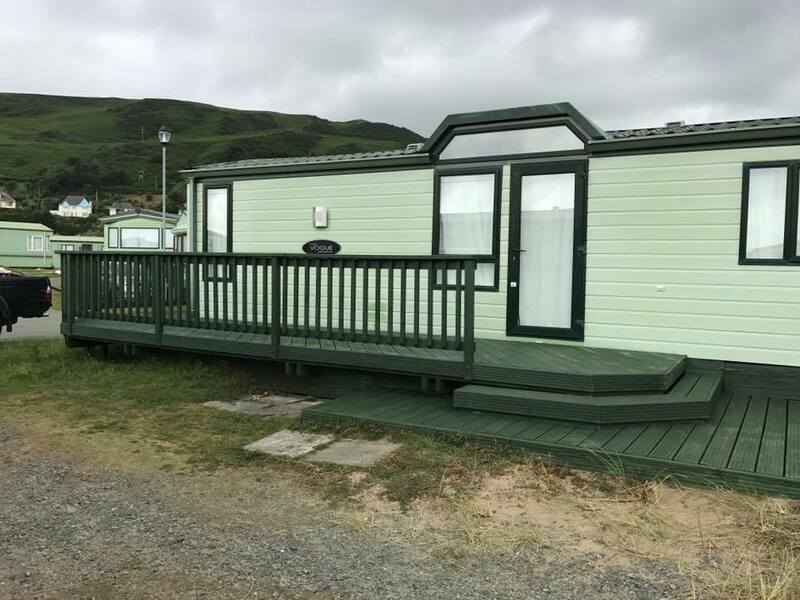 A really good sized caravan deck on a new unit supplied by Salop Leisure. 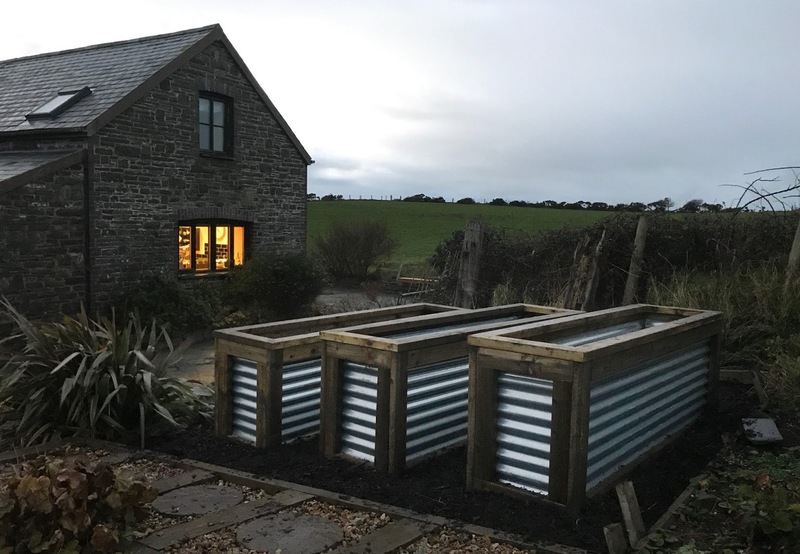 The deck provides plenty of space for outdoor living and gives the owners dog sufficient space to wander around without getting in the way of the farm located along side the holiday site. Our custom machined treated and eased edge timber provides a great finish for railings.